As 'visual animals' architects continue to live and work in a pictorial age in which image-making remains the central activity of environmental design. 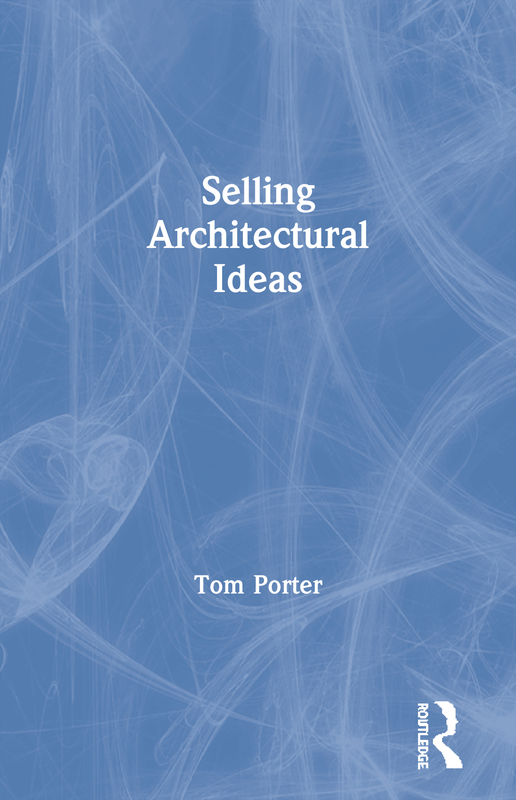 Selling Architectural Ideas explores the promotional role of architectural graphics and drawing at the point of communication, i.e. at their point of sale. By substituting the words 'communication' and 'presentation' with the word 'selling' we confront the reality of a highly competitive world in which the process of creating images for selling architectural ideas is approached as a more persuasive and, therefore, more successful design tool.